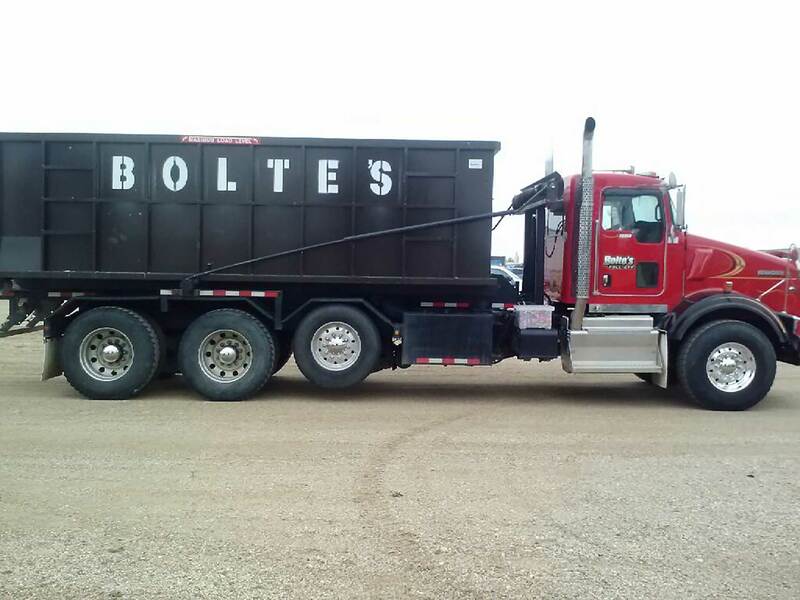 Bolte’s Sunrise Sanitation offers a full line of commercial rental services designed to accommodate any situation. With our vast selection of varying dumpster sizes, our customer service team will be able to address your roll-off dumpster needs by matching your business with an appropriate container. If you have any questions regarding our line of commercial application containers, please feel free to contact us and one of our customer service representatives will be glad to assist you in meeting your needs.